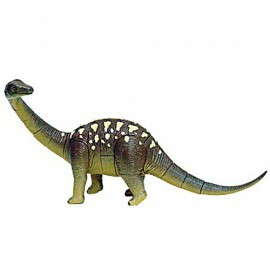 A "4D" (3D + Details) model of a Saltasaurus dinosaur in 28 separate pieces for you to construct. The pieces just push together so it can be made up and pulled apart at will. 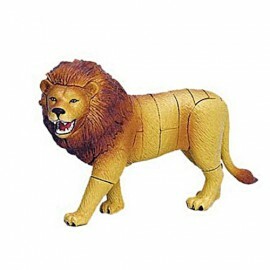 A "4D" (3D + Details) model of a Lion in 28 separate pieces for you to construct. The pieces just push together so it can be made up and pulled apart at will. 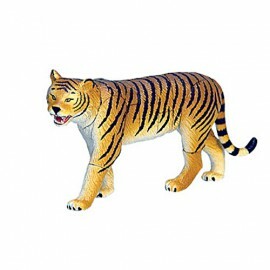 A "4D" (3D + Details) model of an Indian Tiger in 24 separate pieces for you to construct. The pieces just push together so it can be made up and pulled apart at will. 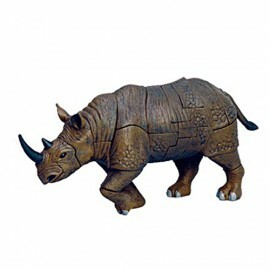 A "4D" (3D + Details) model of a African Rhinoceros in 32 separate pieces for you to construct. The pieces just push together so it can be made up and pulled apart at will. 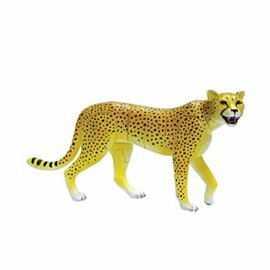 A "4D" (3D + Details) model of a Cheetah in 23 separate pieces for you to construct. The pieces just push together so it can be made up and pulled apart at will. 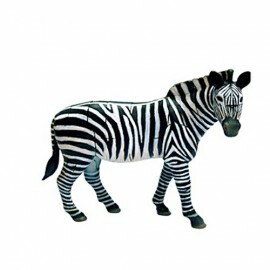 A "4D" (3D + Details) model of a Zebra in 24 separate pieces for you to construct. The pieces just push together so it can be made up and pulled apart at will. 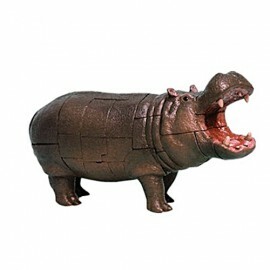 A "4D" (3D + Details) model of a Hippopotamus in 35 separate pieces for you to construct. The pieces just push together so it can be made up and pulled apart at will. 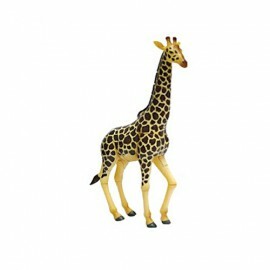 A "4D" (3D + Details) model of a Giraffe in 29 separate pieces for you to construct. The pieces just push together so it can be made up and pulled apart at will. 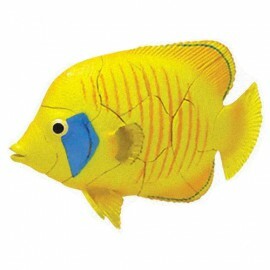 A "4D" (3D + Details) model of a Butterflyfish in 14 separate pieces for you to construct. The pieces just push together so it can be made up and pulled apart at will. 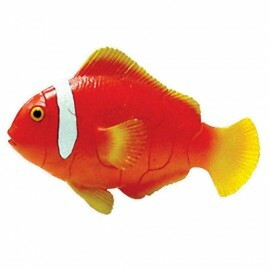 A "4D" (3D + Details) model of a Tomato Clownfish in 11 separate pieces for you to construct. The Tomato fish has a distinctive tomato red body with a white stripe behind its eye. 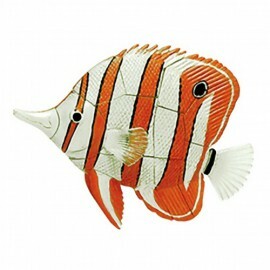 A "4D" (3D + Details) model of a Copperband Butterfly Fish in 17 separate pieces for you to construct. The Copperband Butterfly Fish has a white and copper brown striped body with a large false eye on its fin. 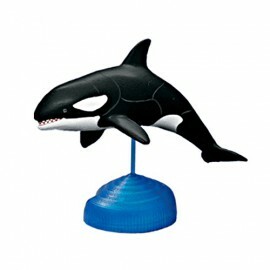 A "4D" (3D + Details) model of a Orca (Killer Whale) in 9 separate pieces for you to construct. The pieces just push together so it can be made up and pulled apart at will.